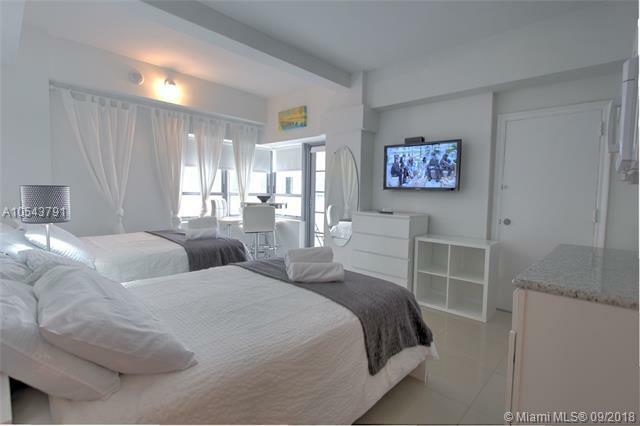 Hotel/Condo with direct ocean view and private Balcony Located at the World Famous Shelborne Hotel in the Heart of South Beach. 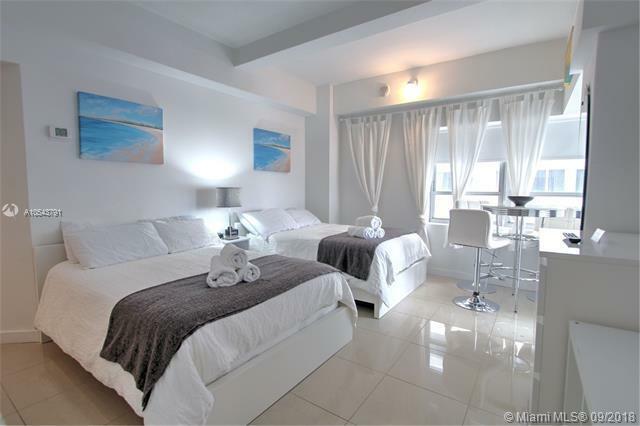 The Updated Full-Service Property has a Private Beach, Fitness Center, GUYandGIRL Spa, Restaurant, Lounge and so much more. 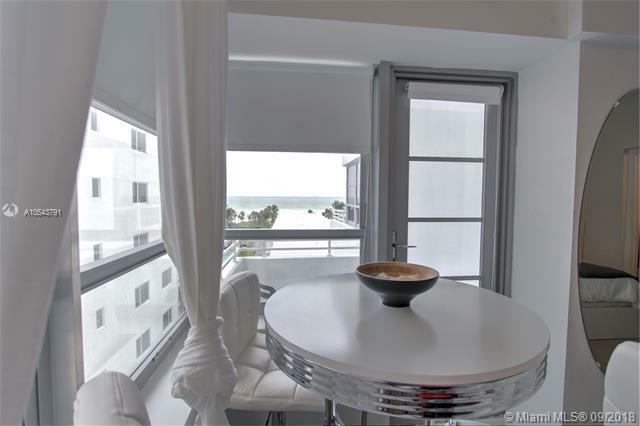 A Short Walk to Lincoln Road, Restaurants, Shopping and Entertainment District. Maintenance includes: Cable, Internet and Utilities. Enjoy Your Slice of Paradise or the FLEX RENTAL OPTIONS. Daily, Weekly and Monthly Rentals permitted. Currently under Management Company.